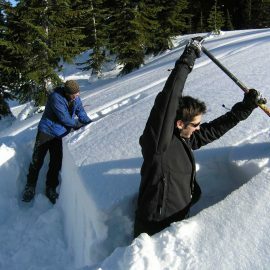 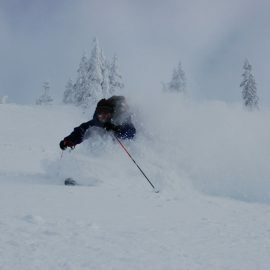 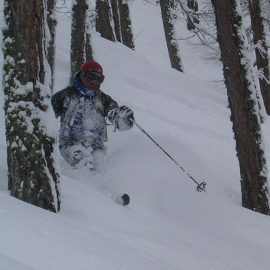 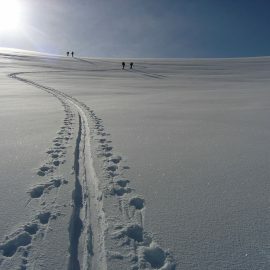 Ski Trips hold a special place much like ‘Heaven on Earth’. 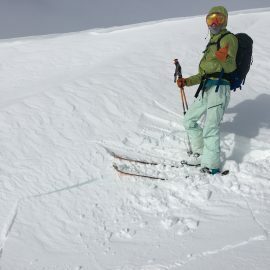 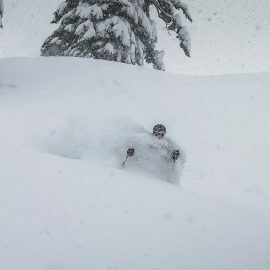 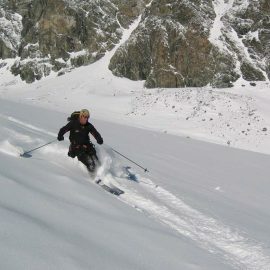 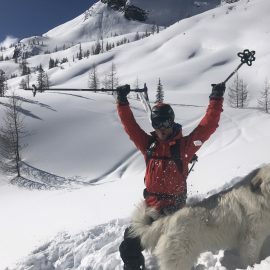 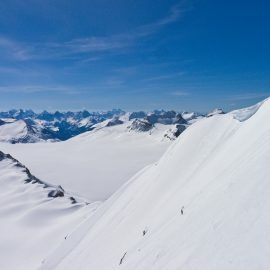 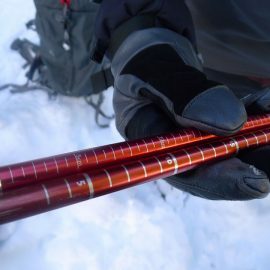 Deep powder, long, steep couloirs, exotic food and amazing new and beautiful mountain ranges excite us every fall as we plan where to go and what to do. 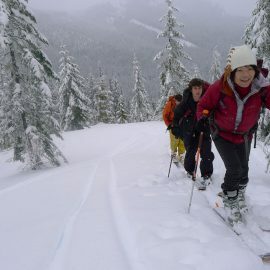 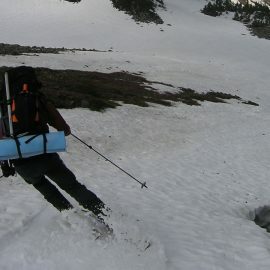 We love exploring new places for great snow in wild terrain then sitting down to a great meal with new friends! 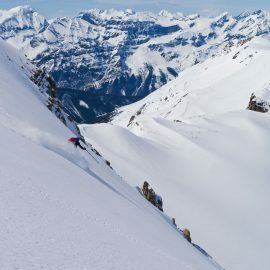 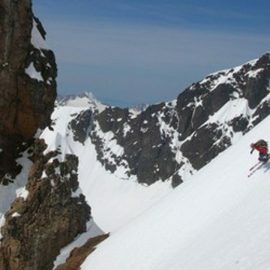 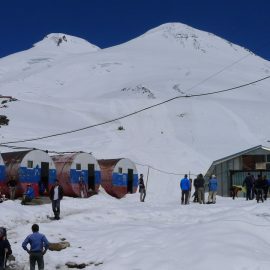 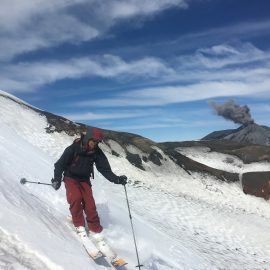 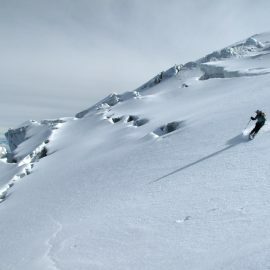 Elbrus, Niseko, Gulmarg, Revelstoke, La Grave, Baker, BC, Cascades, Ecuador and many other great destinations for you to dream about and go ski!